LED stands for ‘Light Emitting Diode’; which is the latest generation technology in lighting systems. L-EDs have increased their share in the Lighting Systems worldwide ranging from household, consumer electronics to automotive. So the automobile manufacturers across the world are focussing on this new LED technology and have been instrumental in providing L-EDs in auto-lighting systems such as headlamps, tail lamps etc. 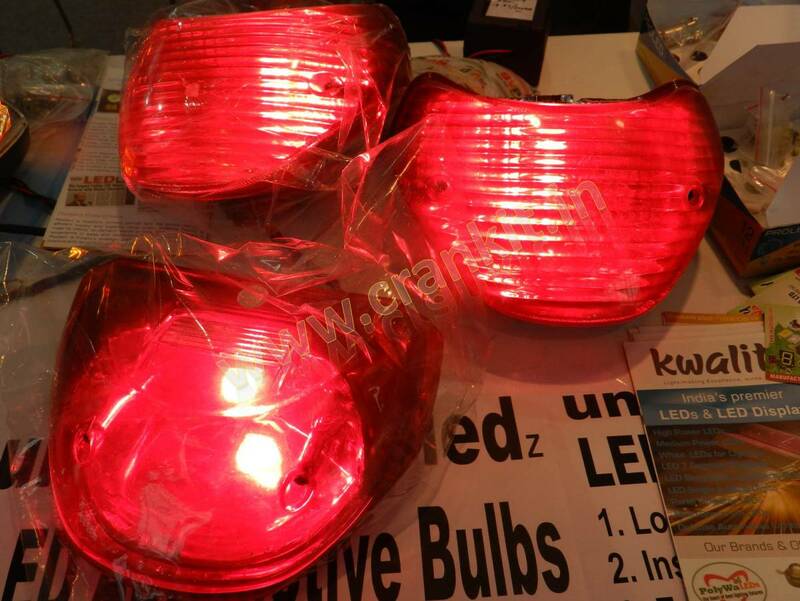 Furthermore, India’s Kwality Photonics has developed the uniLED™ brand of LED bulbs for the fitment in the front and rear blinkers or side-indicators, the tail light and the brake light for automobiles. Hyderabad based Kwality Photonics’ showcased this technology at the Auto Engineering Show 2014. 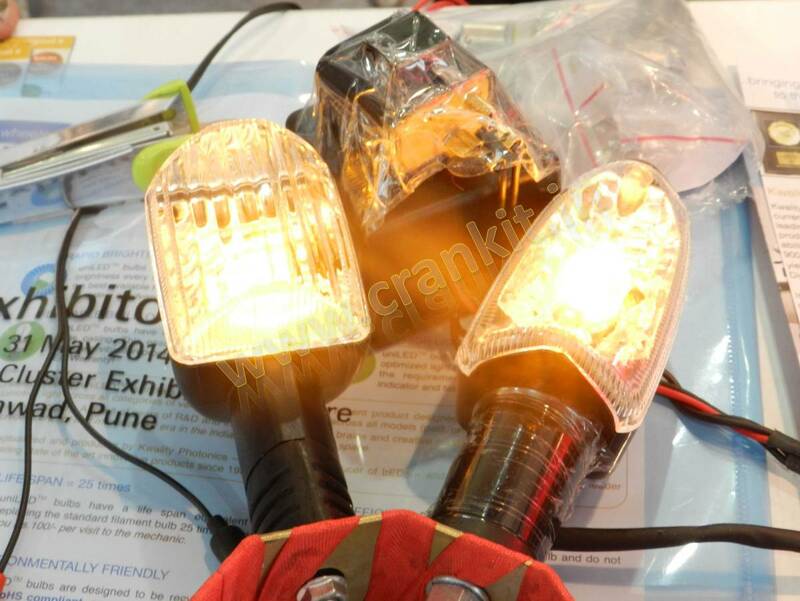 Kwality Photonics claims that these bulbs can be used across all categories of vehicles such as 2, 3 & 4 wheelers. The Kwality Photonics is India’s largest producer of Light Emitting Diodes (LEDs), LED displays and Opto-Electronic products since last 30 years. The company announced that they have filed the Patent for this technology which is pending the approval. The company claims that uniLED™ is India’s first and only LED automotive fitment product. Using LED technology for the first time in two-wheelers is a great way forward considering the ever-growing volumes of two-wheelers in India. 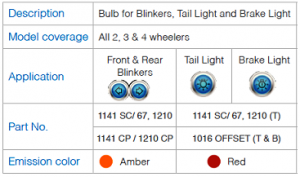 The company intends to light-up every single automotive light within the automotive industry. In addition, Kwality Photonics is hopeful that uniLED™ being a unique concept; it will ‘mark a new era in the Indian automotive lighting space’. This because the company designed it to use as OEM fitment for all automobiles. So, the company also claims that you can retrofit the uniLED™ LED bulbs on all the past and present models. The company representatives at the Auto Engineering Show informed that these bulbs have the longer lifespan. The cost of a bulb on sale at the exhibition was only Rs. 15/- per piece, which is worth giving a try for sure.